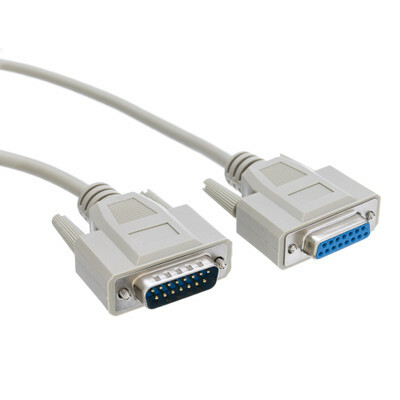 This 6 foot DB15 Male to DB15 Female Apple/Mac monitor extensions cable is designed for use only with Mac computers. 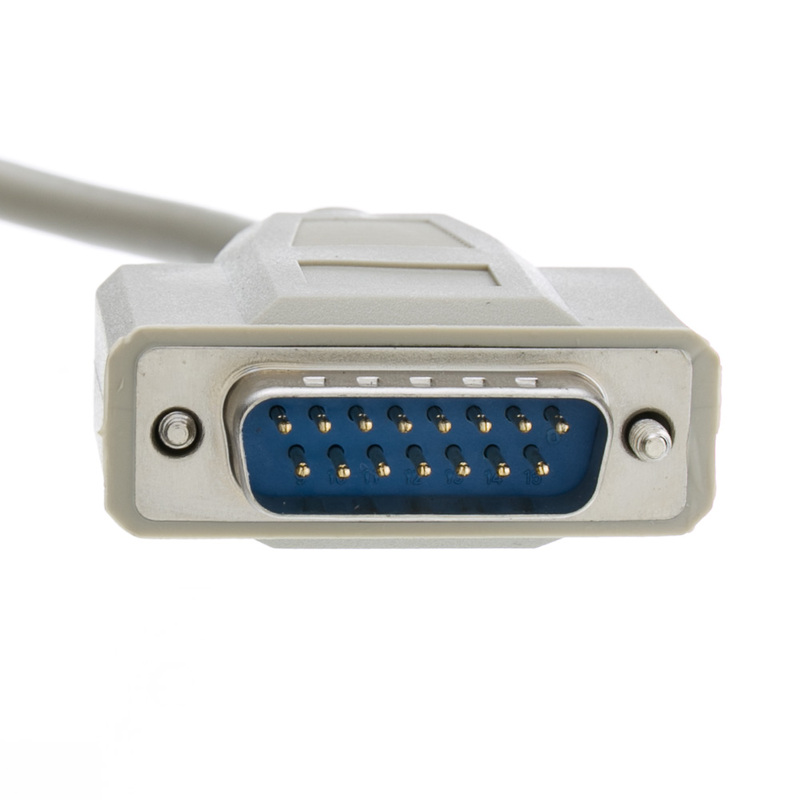 Featuring molded boots, 15 conductors and shielding, this well constructed Mac specific monitor cable will deliver a clear and crisp signal. 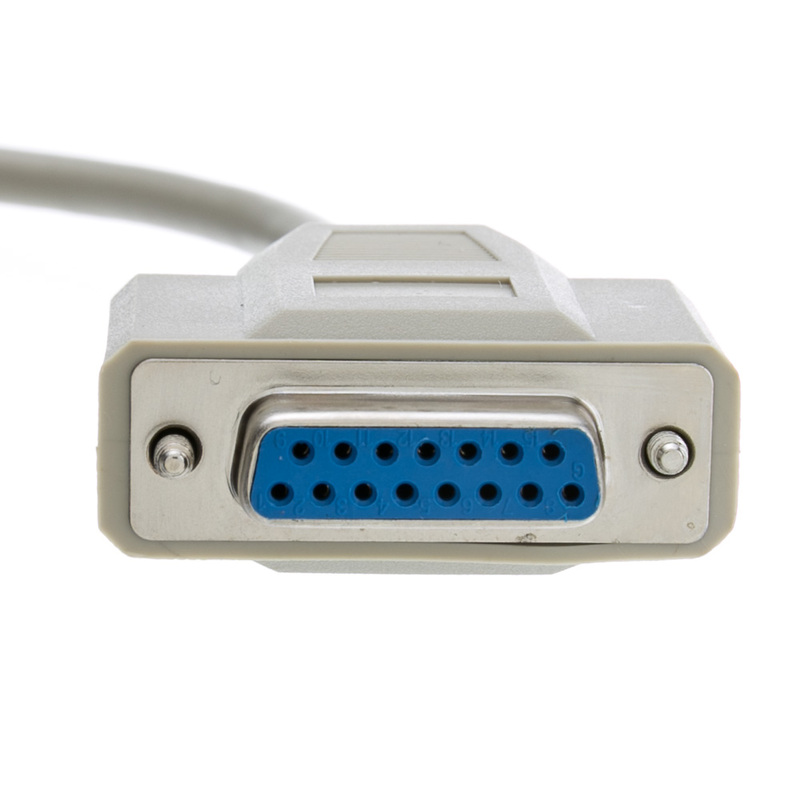 The connector is a row of 7 pins and a row of 8 pins and should not be confused with an SVGA/VGA end. They are great cables at a great price but would really REALLY like them in Black!